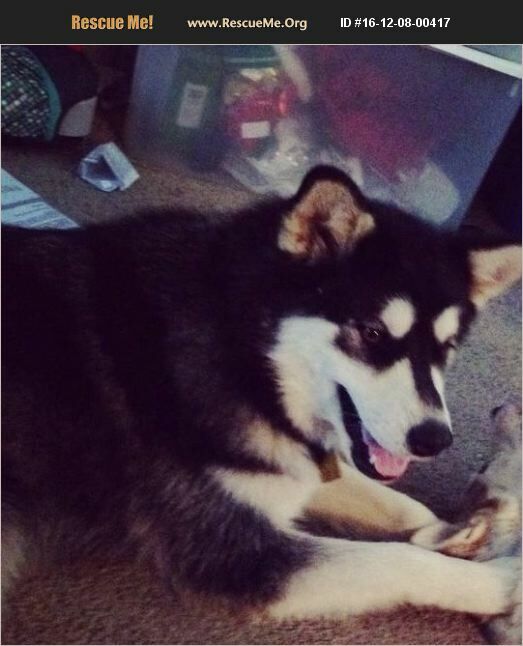 Pennsylvania Alaskan Malamute Rescue View other Alaskan Malamutes for adoption. Nanook (aka Nanee) is an Alaskan Malamute. She is a 4 year old female. She loves to run and play and is a huge cuddler. She also comes with a pet health plan that Is usable at any VCA provider good through summer 2018. Please contact if interested as we are no longer able to keep her due to relocating. Thank you!